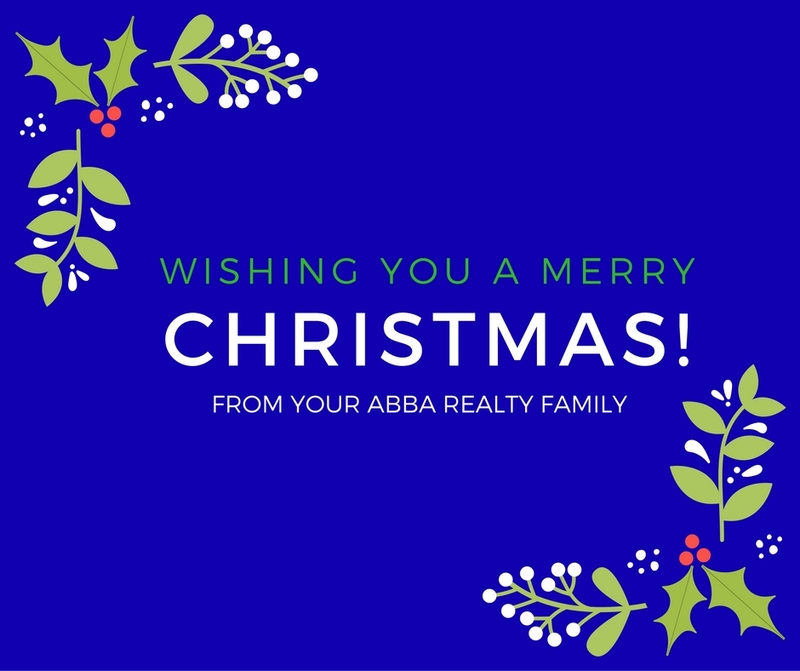 Abba Realty has remained true to our vision of finding our clients their dream homes and this does not only include sale of real estate properties but we have expanded to finding tenants for ready for occupancy (RFO) and for lease units. We are currently looking for more units at Shell and Sea Residences and any other real estate properties near the Mall of Asia Complex to augment our growing demand. For this season, we will be extending a Php2,000 referral fee for those who can refer to us someone who would be willing to list their properties and whom we can close the deal with. These activities are testaments to the goal of Abba to be the bridge between sellers and buyers and owners and possible tenants. One good example of this service are the units we have rented out in Shell Residences. Perched at the heart of Manila Bay that would allow you to enjoy its famous sunset, Shell Residences can surely fulfill your dream of going home to a relaxing and comfortable space. 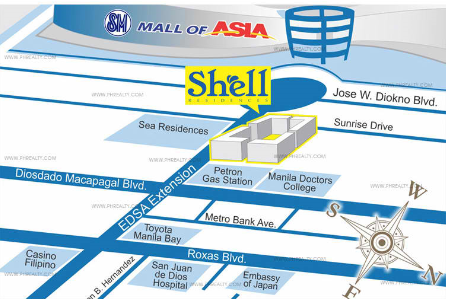 If you want to have quick access to the Mall of Asia complex and its neighboring places, getting a unit at Shell Residences is your best bet. The spacious living room of this unit gives you a chance to do interiors that befit your lifestyle. Since this is an unfurnished unit, you have the flexibility to decorate the space according to your own style and taste. This unit has never been rented and is looking for its first tenant to bring color into this home. This basic 1-bedroom unit comes unfurnished and has never been rented; features a balcony and 1 toilet and bath in a 28 sqm space. This basic 1-bedroom unit comes unfurnished and has never been rented; features a balcony and 1 toilet and bath in a smaller 26 sqm space. For someone who does not want to go through the hassle of decorating a residential space, one can also rent a unit like this one we had – a furnished 1-bedroom unit with balcony at Shell Residences. If you havea referral, drop us a message here and we will be more than happy to help! 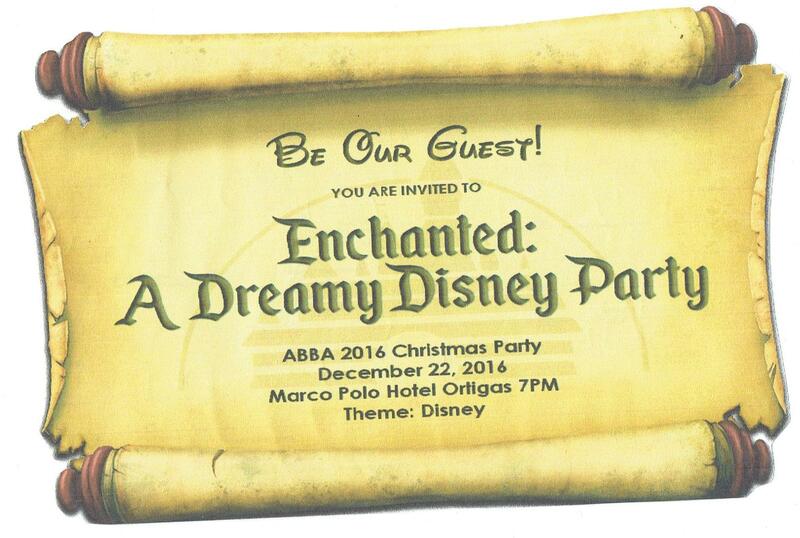 It was an enchanting evening for Abba employees as we celebrated Enchanted: A Dreamy Disney Party. Employees came in their dashing Disney costumes and were delighted by the different performances of the Disney princesses in their popular song and dance renditions. 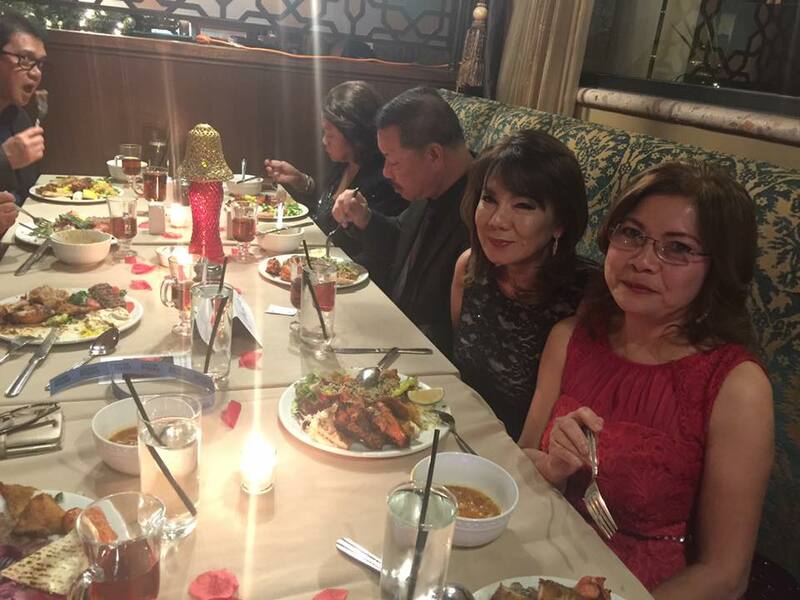 We were also treated to a sumptuous Christmas feast and were able to bond with fellow Abba personnel including the owners. Truly, it was another Christmas celebration to remember. 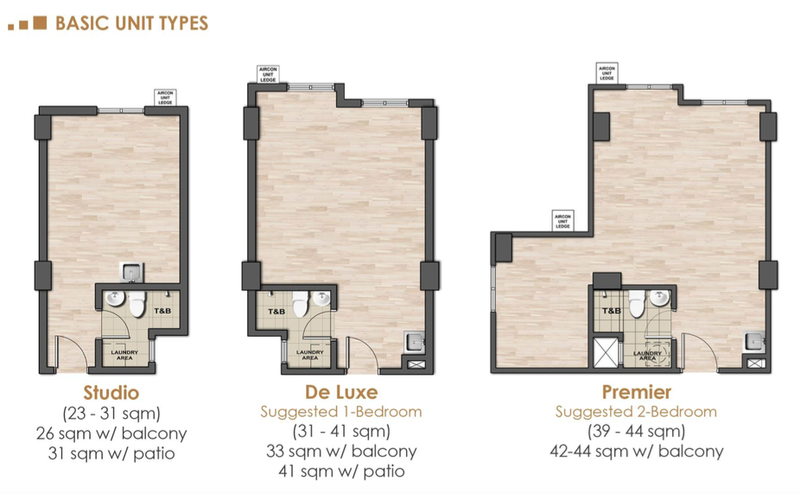 Managed by the trusted Ayala Properties, Amaia properties are one of the hottest condominiums that many investors are already eyeing because of their location and different amenities. Today, we walk you through one property in the North and one located at the South. 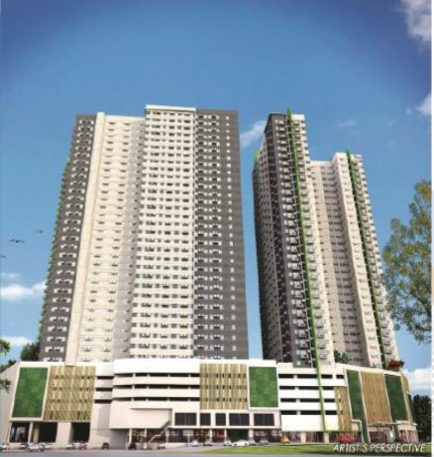 Amaia Skies Cubao is the first high-rise development of Amaia and is a three-tower development in strategic EDSA, which is very accessible to public commute such as buses, jeepney stops and the MRT. If you are looking for a place to live in the South, then Amaia Skies Bicutan may be perfect for you. Amaia Steps Bicutan 1 is located along West Service Road corner Sun Valley Drive, Brgy. Sun Valley, Parañaque City. It is close to commercial spaces like SM City Bicutan and Robinson’s Supermarket and is 15 minutes away from the Central Business Districts via Skyway. If you are interested in any of these properties, do drop us a message here and we will be more than happy to assist. 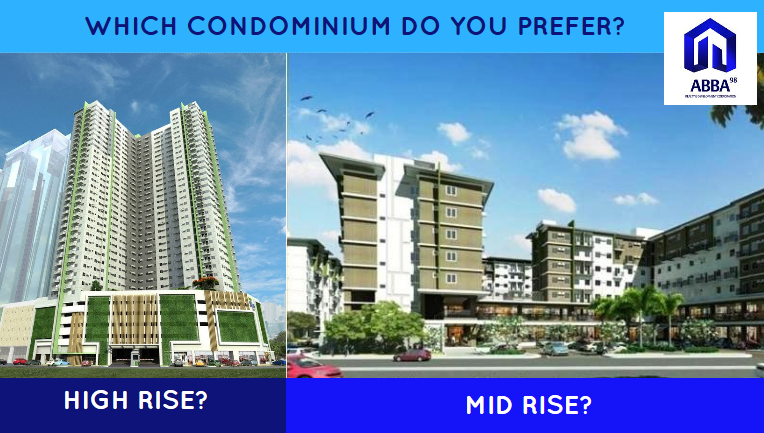 Which condo type would you like to live in? 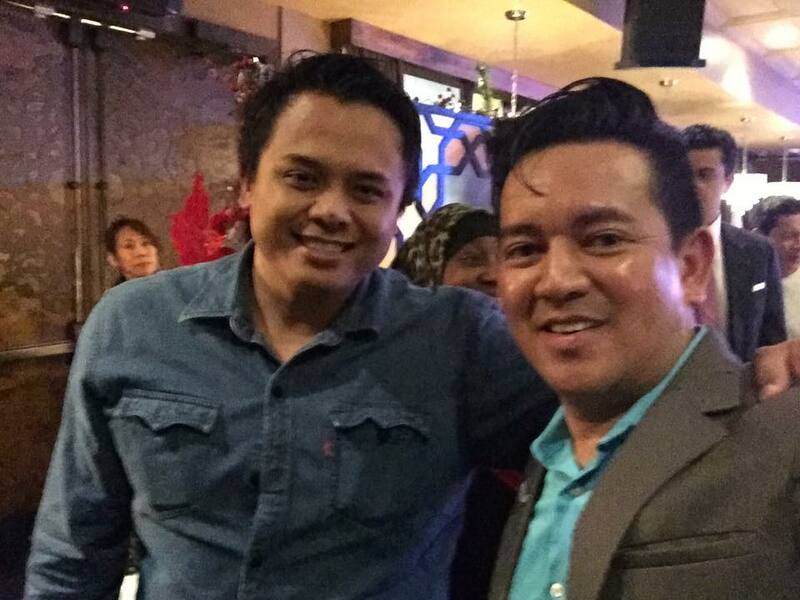 It was a night of thanksgiving for Paolo Flores, Abba partner, as he attended one of his business associates’ Christmas parties, Mr. Jeff Estana, 6A-2 distributor for promoting Kangen Water. Kangen Water® is a registered trademark product of Enagic, a leading manufacturer of water ionizer generating systems, which are distributed globally. Kangen Water® machines are used in hundreds of thousands of homes worldwide to transform regular tap water into pure, healthy, electrolyzed reduced and hydrogen rich drinking water. Before you get to the 6A-2 distributorship level, one has to sell more than a hundred machines to date. Jeff’s achievements are anchored on the solid network he created and at the same time, hinged on a belief in what they are selling. He has a good reputation from different parts of the U.S. and together with the team, he has expanded to Arizona and New Jersey. Jeff is an inspiration to all of us at Abba Realty because of the success that he reached due to hard work and perseverance; values that we also believe in. 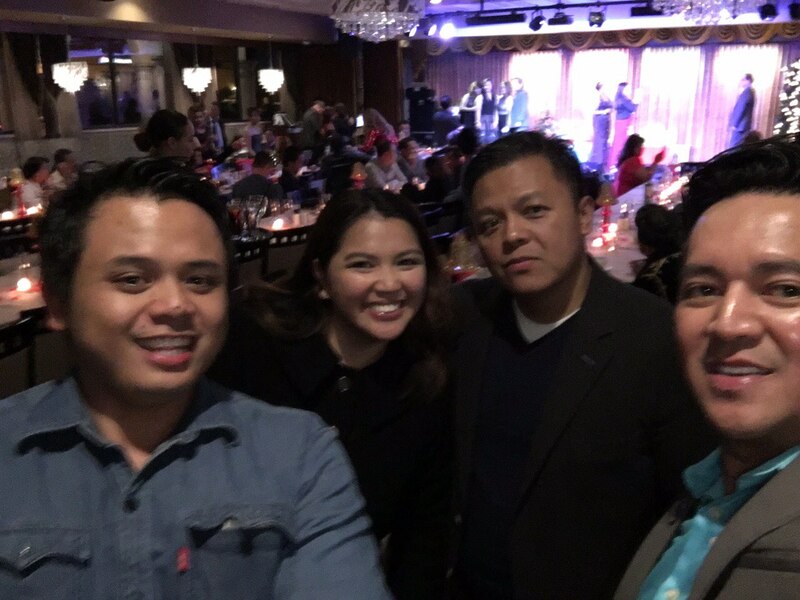 Our relationship with Jeff, started when Paolo and Jeff had a chance meeting at a random Filipino store. Paolo was able to forge a relationship with Jeff and later on, the latter bought 3 units, which are already for turnover this month. Jeff, who is based in San Diego, entrusted his units to Abba Realty to act as broker to rent out his units to those who are looking for properties near Mall of Asia. Who would have thought that these chance encounters would actually be beneficial for both parties? 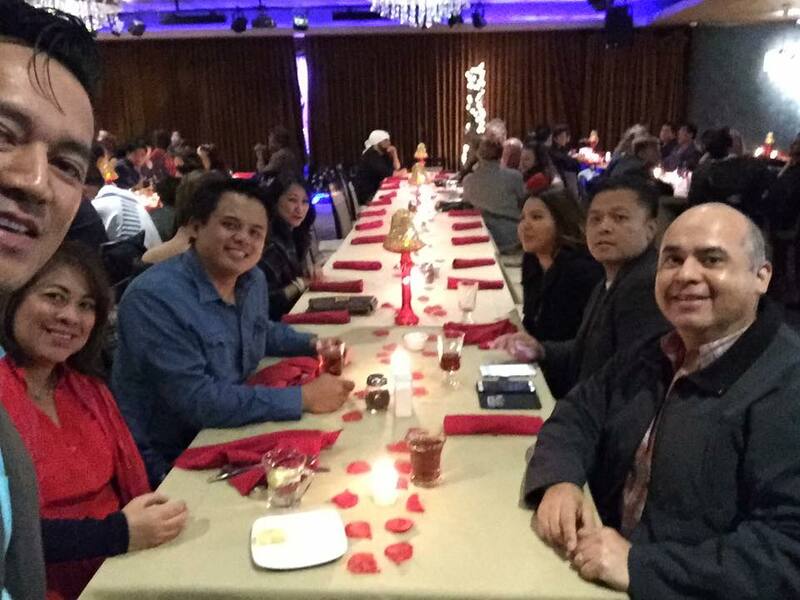 Shown here is Ate Grace, CEO of Fil Depot in San Marcos with hubby Boss Nick. 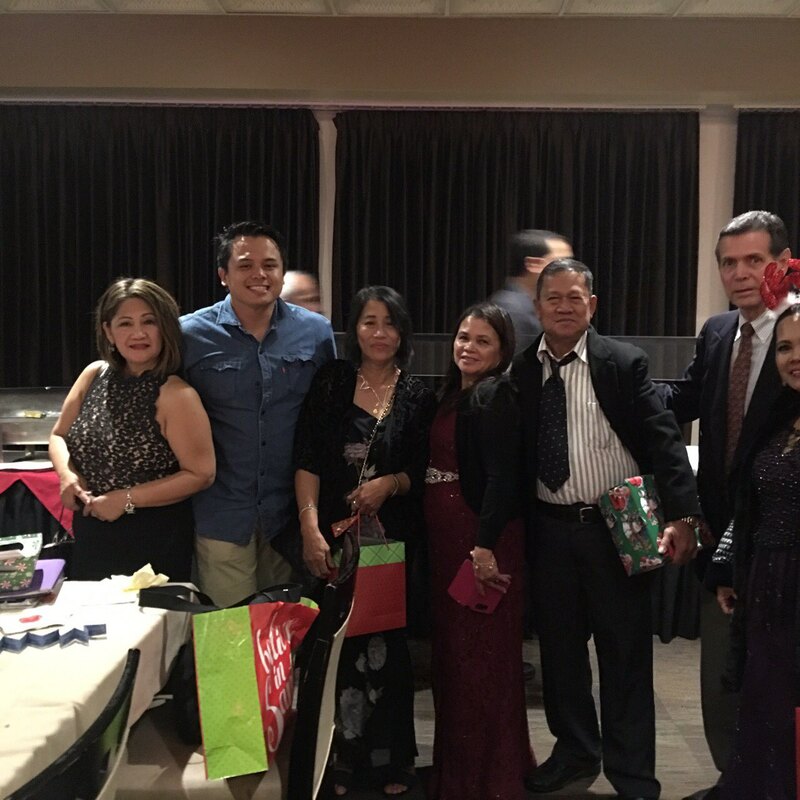 More than that, the Christmas Gala allowed us to touch base again with our San Diego clients. 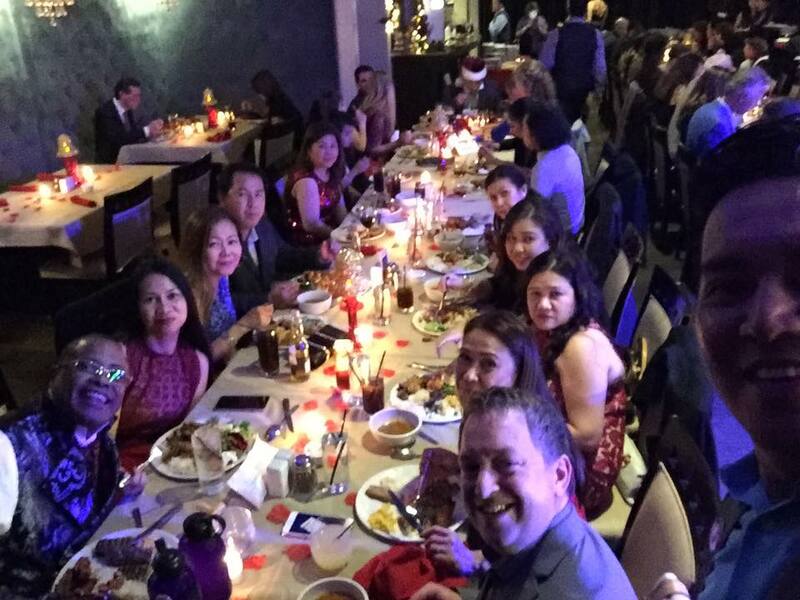 Abba Realty continuously strives to provide excellent service to our clients from the Philippines and abroad and this night was a testament that we are heading towards the right direction. L-R : Ate Noyms, Paolo, Ate Luming, Gina= Jeff’s Angels. 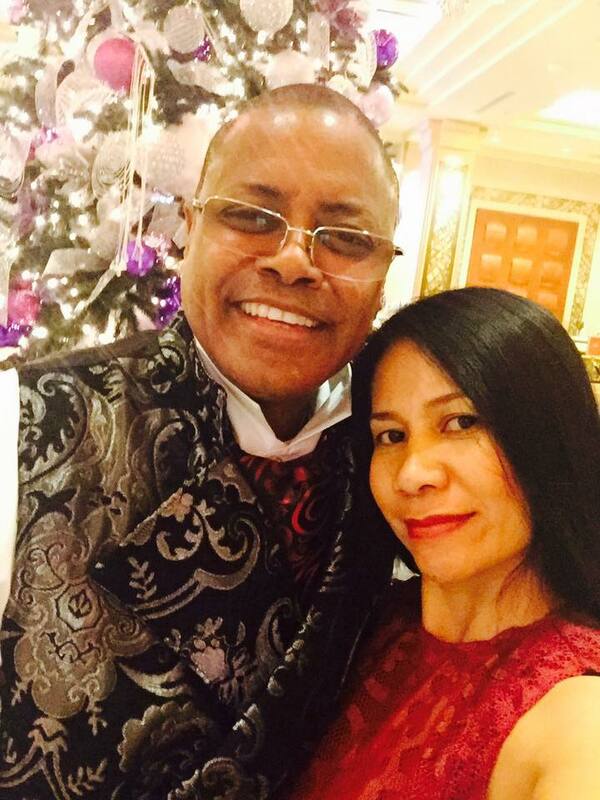 Thank you, Jeff, and Enagic for making this happen! P.S. 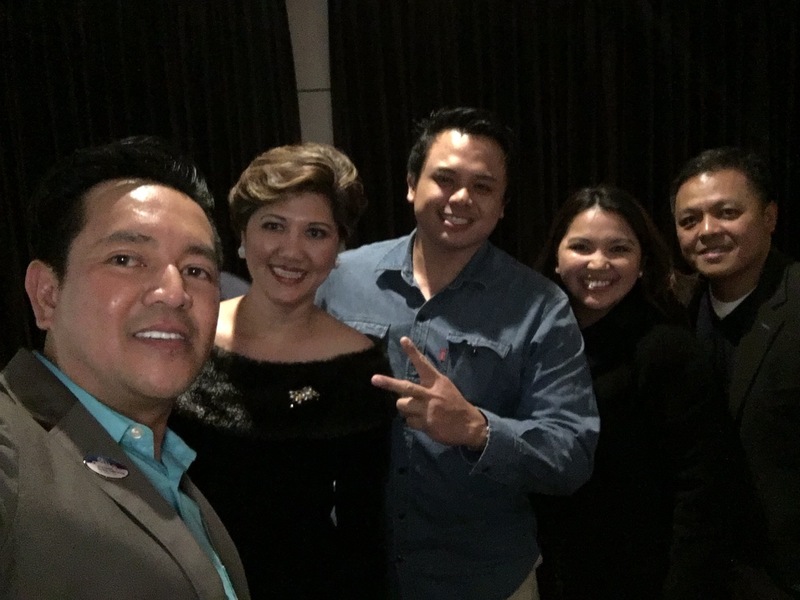 Watch out for our future presentations together with the rest of our partners in the US and own that dream property in the Philippines that you’ve always wanted only with Abba Realty. Like our Facebook Page>> or message us here for the schedule or if you are interested in any of our listing. Our partner, Enagic, is a leading manufacturer of water ionizer generating systems, which are distributed globally. 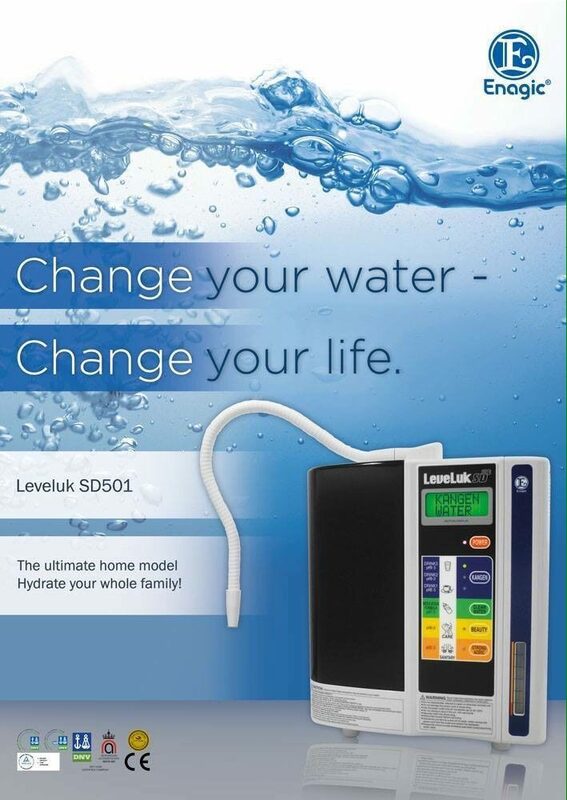 Kangen Water® machines are used in hundreds of thousands of homes worldwide to transform regular tap water into pure, healthy, electrolyzed reduced and hydrogen rich drinking water.